Ready for Halloween and all the spooky movies about to release? Or, would you rather read great books instead? If it's books-- then I have good news for you. 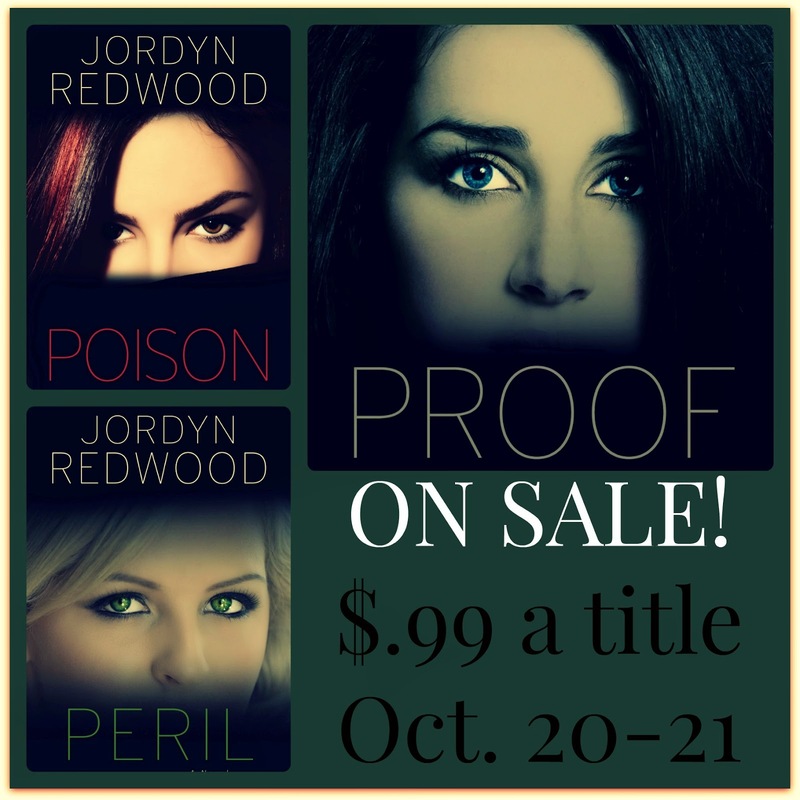 The e-books of my entire trilogy (Proof, Poison and Peril) are going on sale this coming week! 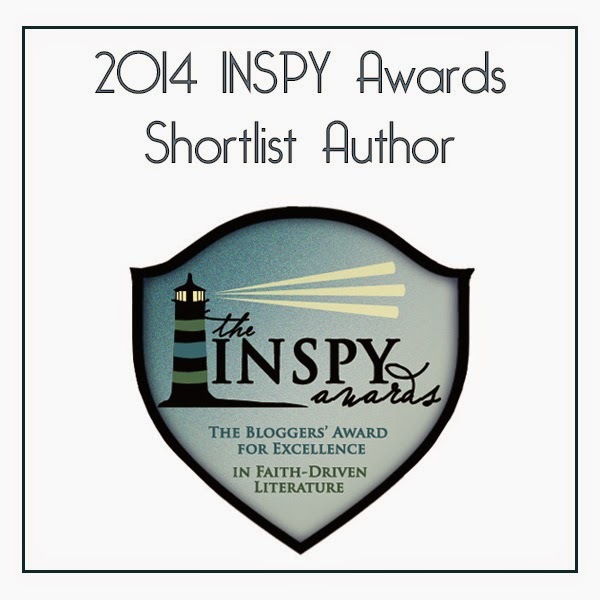 I hope you'll take advantage of it-- particularly the first few days when each title is a mere $0.99!! Tuesday: Death by bee sting. Is it possible? Is there a drug that could mimic this? Thursday: What types of suicide attempts can lead to a traumatic brain injury? Are Kids Just Small Adults?